When will be Good Girls next episode air date? Is Good Girls renewed or cancelled? Where to countdown Good Girls air dates? Is Good Girls worth watching? Beth and Ruby's friendship fractures just as Dean's vendetta against Rio compromises the women's business dealings. Meanwhile, Nancy, on the verge of giving birth, needs Annie's help. Rio uses a series of unnerving tactics to remind Beth that it's not as easy to walk away from his criminal enterprise as she'd like it to be. Meanwhile, Annie learns something new about Noah and Ruby makes a reckless decision to save Stan. 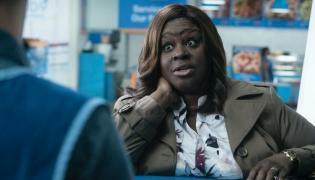 Good Girls next episode air date provides TVMaze for you. 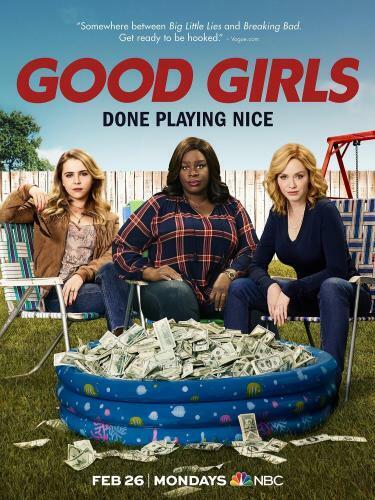 EpisoDate.com is your TV show guide to Countdown Good Girls Episode Air Dates and to stay in touch with Good Girls next episode Air Date and your others favorite TV Shows. Add the shows you like to a "Watchlist" and let the site take it from there.